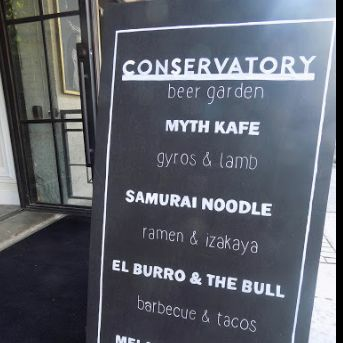 Downtown's underground beer garden and food hall, Conservatory, has a new tenant. 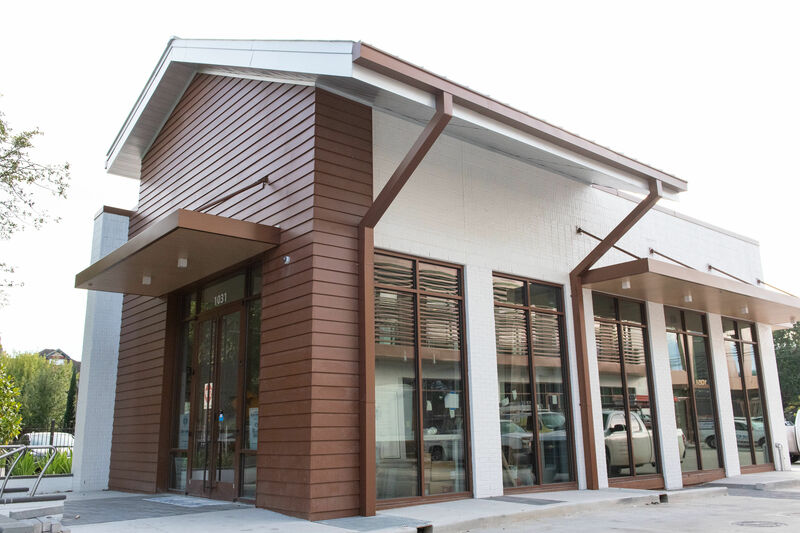 The latest resident at 1010 Praire Street, Mars Bakery, is looking to hand out the dough, so to speak, with unique takes on doughnuts, hot dogs and kolaches. 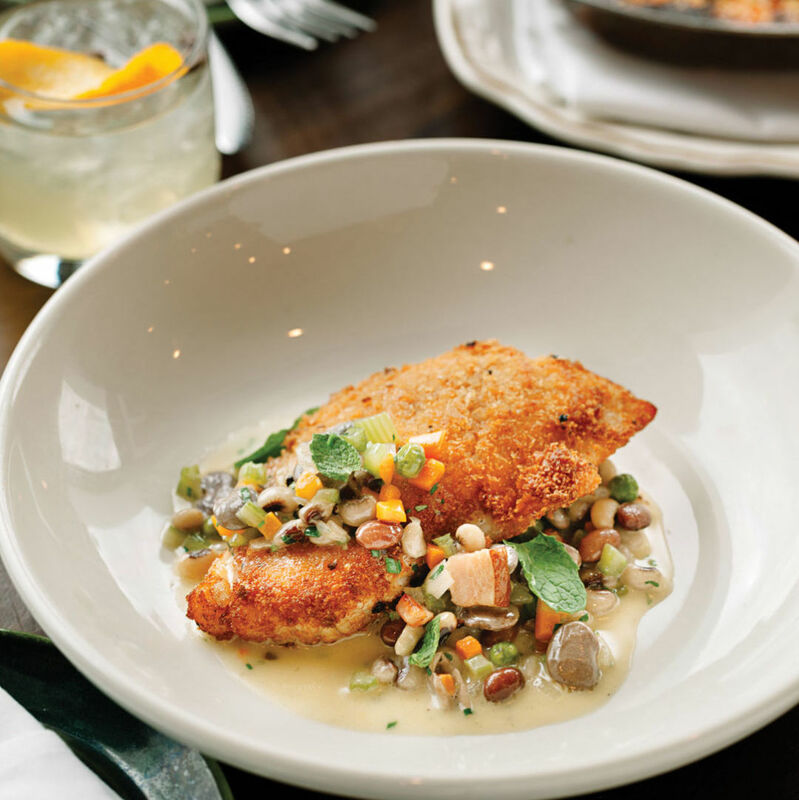 The business is headed up by industry veterans Maryssa Maize and Scott Ache. 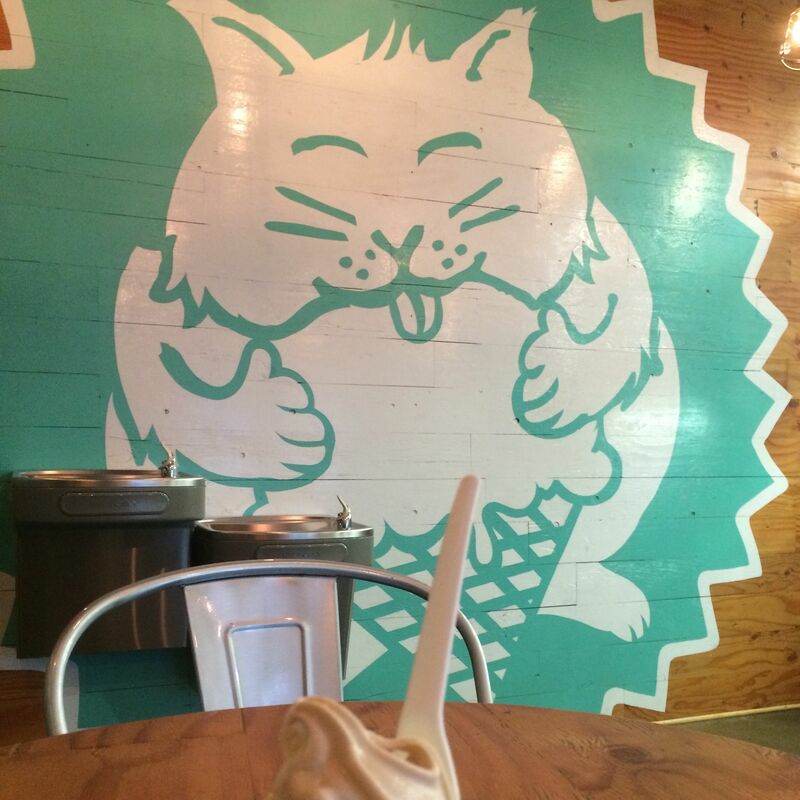 Ache previously managed Conservatory's beer garden, and Maize is an alum of State of Grace and Fat Cat Creamery. The couple has been doing pop-up shops for the better part of a year and a half before landing their bakery's permanent home underground. 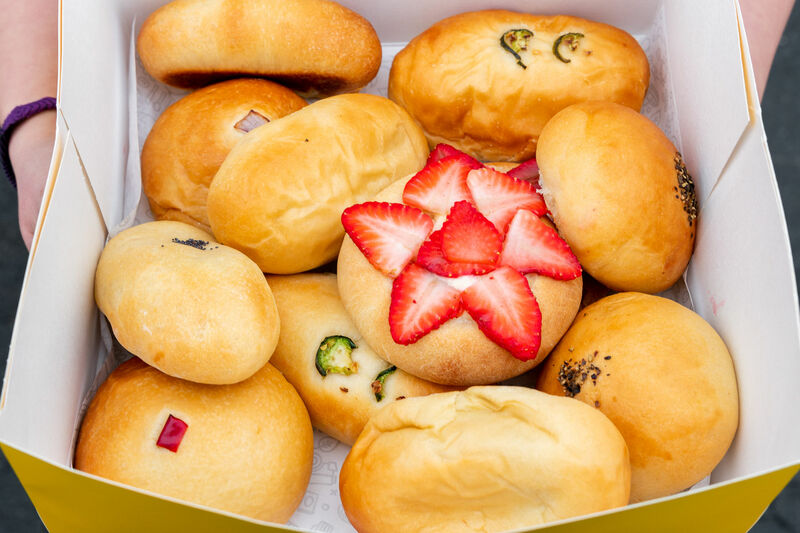 Mars Bakery's menu may make it sound like just a place for pastry, but savory treats are a significant part of its appeal. Goodies include the Mars Dog, an all-beef hot dog topped with tomato jam, balsamic onions, basil aioli and bacon on a grilled bun; Space Sliders, a grilled or steamed slider mini bun filled with spicy chicken salad; and Space City Fried Chicken with spicy mayo, honey butter and pickles. 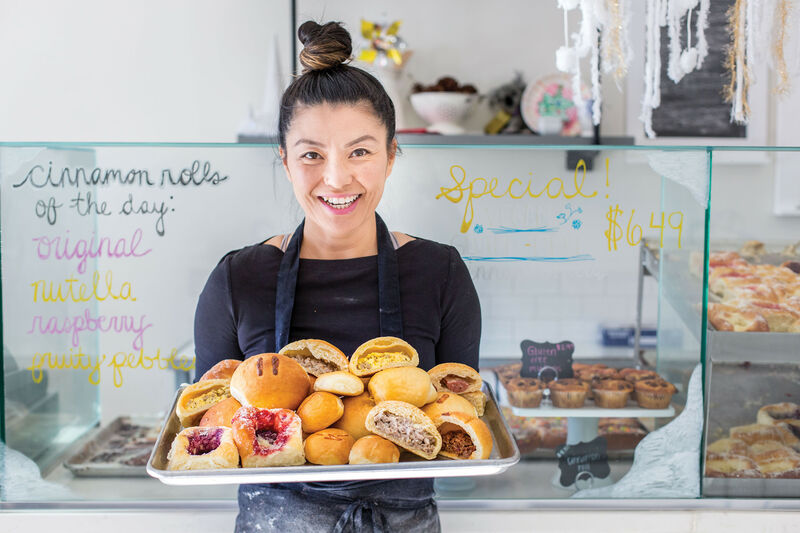 Kolache options range from tried-and-true fillings like bacon-egg-and-cheese and sausage-and-cheese, to new creations, like chili mac 'n' cheese and The Goof, which features teriyaki spam and coconut candied bacon. Maize has been working on a new creation, a vegetarian kolache topped with tomato jam and balsamic onion, that will set taste buds abuzz. 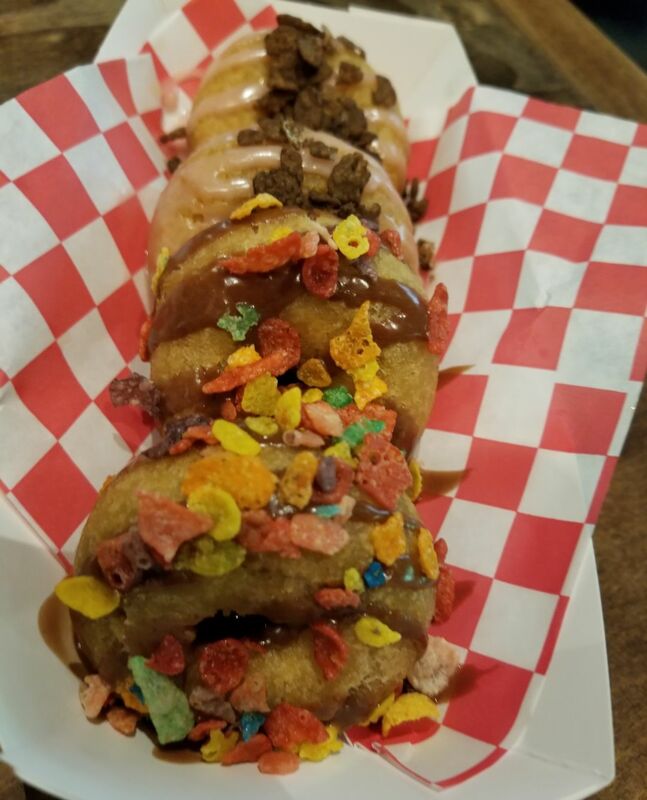 Doughnuts with rotating flavors will start with chocolate and strawberry glazes and toppings including Fruity Pebbles and Cocoa Pebbles. 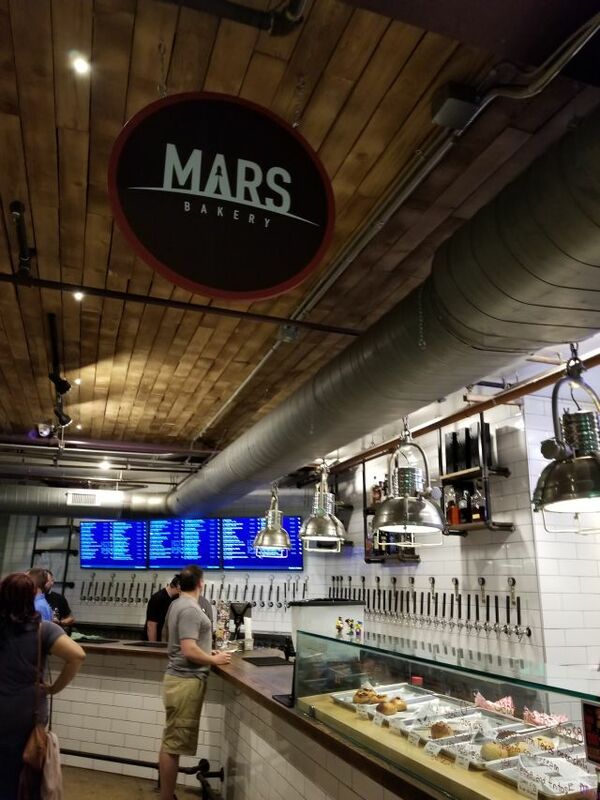 July 1 will be Mars Bakery's Mars Attacks-themed grand opening. 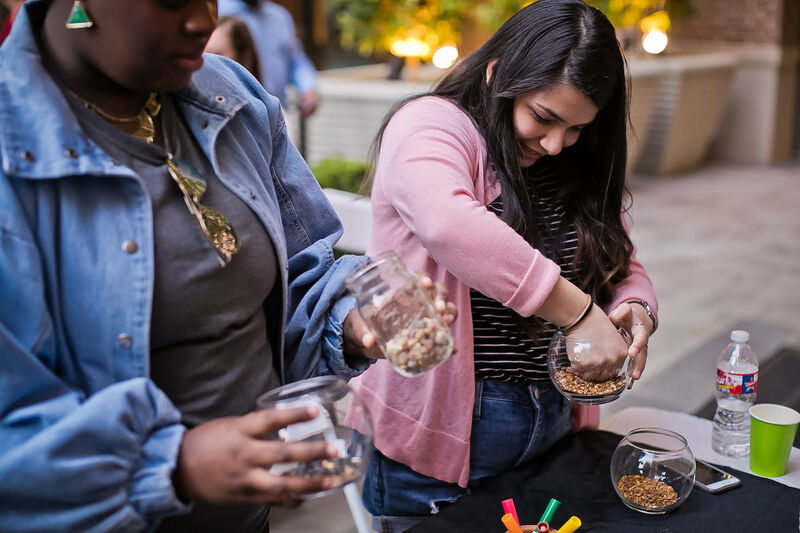 The vendor will be serving up diner food, different sized doughnuts, specialty ice creams and a surprise at midnight that you will not want to miss. Because the stand is set up right next to the beer taps, some people will be tempted to pair their beers with the doughnuts and kolaches—go for it!